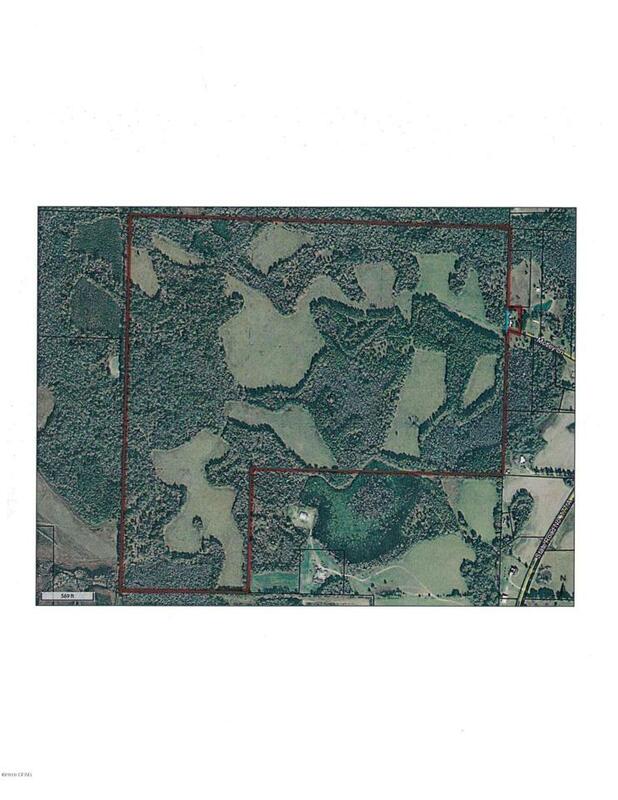 REDUCED PRICE FOR 360 Acres!!! Cattle Farm, Row Crops, or Hunting Land - this Farm has it all! Well planned areas of pasture and open land combine with shome wooded low areas, ponds, and small streams. Plenty of beautiful homesites located throughout the property. For the Farmer or the Outdoorsman this is the RIGHT property!!! Call today to see it!!! Listing provided courtesy of Performance Realty. Listing information © 2019 Central Panhandle Association of Realtors MLS.